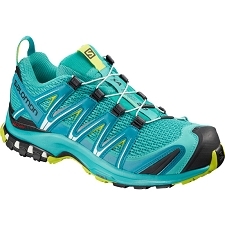 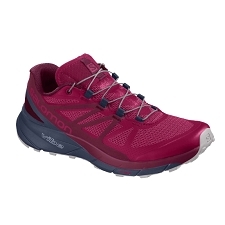 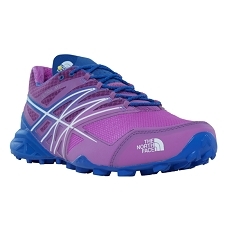 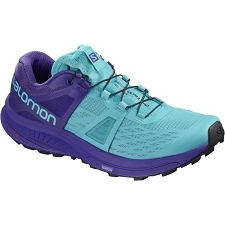 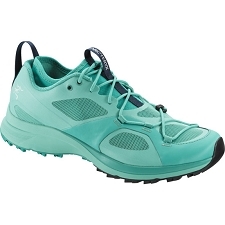 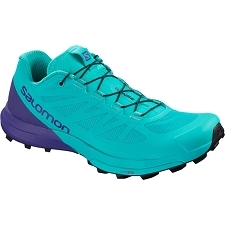 Women's competition shoes for mountain races. 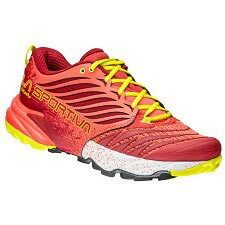 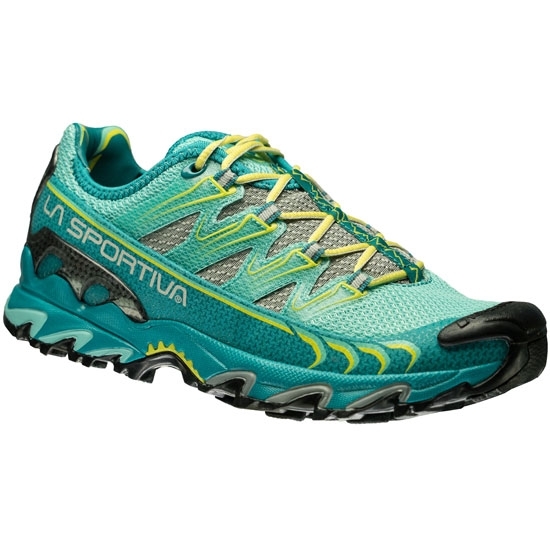 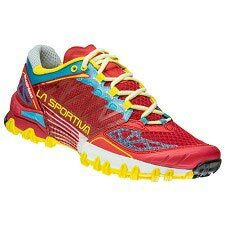 The Ultra Raptor model from La Sportiva is designed to run long distances, competitions like Ultras or marathons and long training sessions. 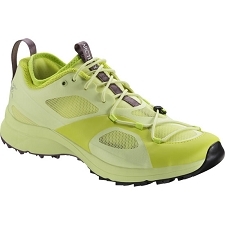 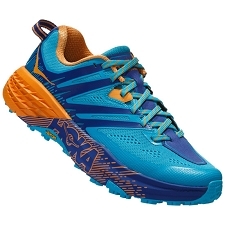 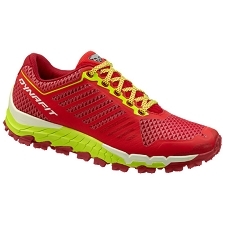 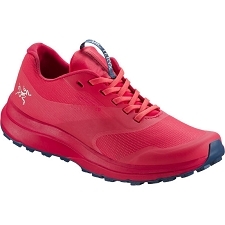 It is built with high quality materials, one of the favorites and best valued by mountain runners. 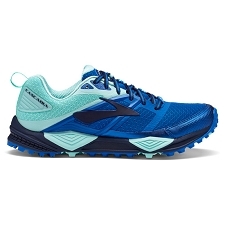 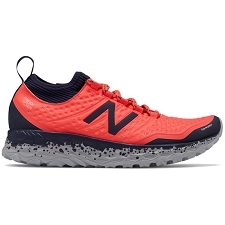 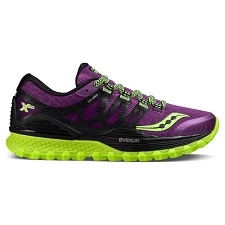 The front offers great flexibility to cushion and absorb impacts in any type of terrain, the heel has a great rigidity and stability to be able to protect the runner in different situations. 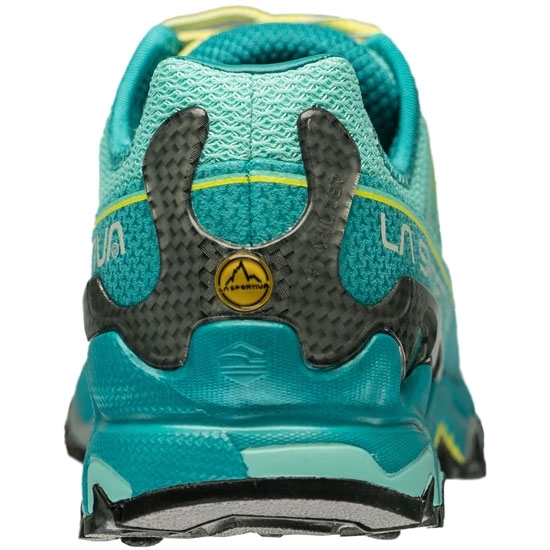 The midsole of Eva is more compressed than the previous model for comfort. 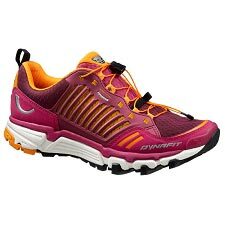 It combines two great advantages in the construction, perfect subjection that derives in maximum comfort, with a comfortable and wide form. 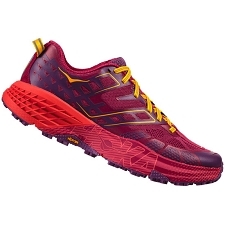 Innovative Impact Brake System system in the sole that helps absorb impacts and improve traction at the time of descent. 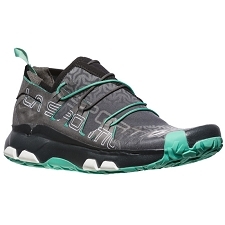 The upper in Air-Mesh fabric is very breathable. 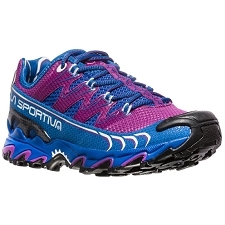 The soft EVA Inner sole of differentiated thicknesses (greater in the tip than in the heel) for an optimal absorption of the impacts in any situation. 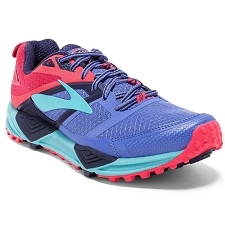 The Ultra Raptor uses an integrated loop system on the inside of the upper and reinforced with high frequency seams with the external mesh. 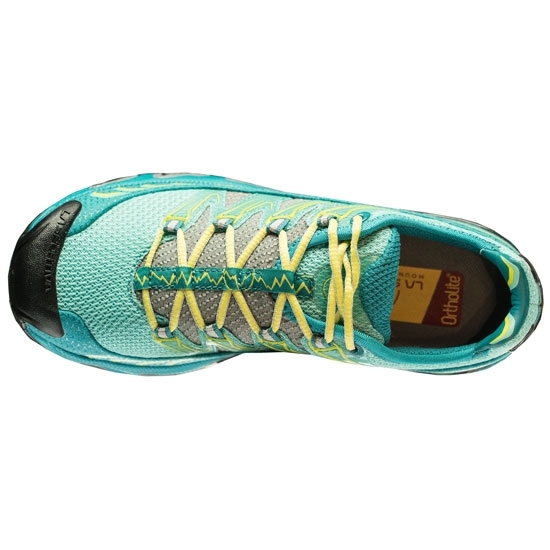 This allows to distribute the tension of the loop throughout the upper and thus better wrap the foot for a perfect fit. 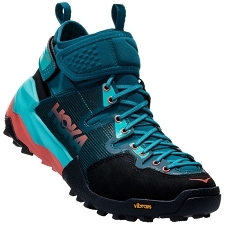 This system allows to distribute the tension of the fixation in the upper. Precise and engaging women's footwear. 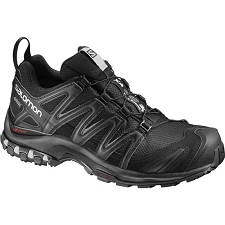 Sole: FriXion in XF compound with Taco Trail Bite with Impact Brake System to improve downhill braking and integrated anti-shock tip. 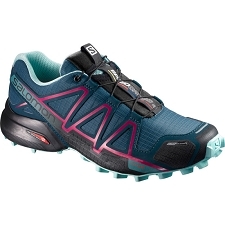 Trail Bite Heel especially pronounced to improve the braking effect on descents. 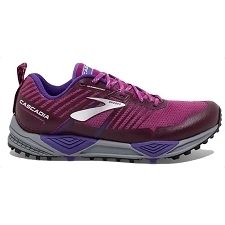 Breathable mesh inner lining at the back and "Easy-in & quot;" insert in PU leather to facilitate footwear and heel stability. 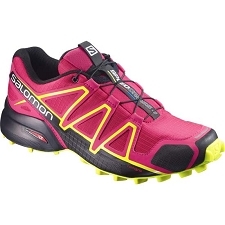 Weight per manufacturer of 630 g (the pair in size 42 EU).